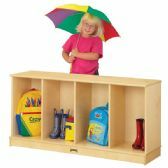 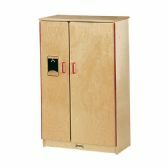 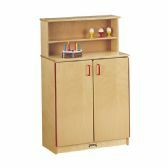 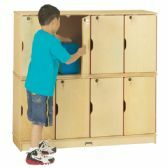 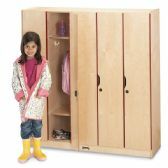 Get your classroom's up to snuff with our low minimums and discounted rates on all products including our wholesale cubbies. 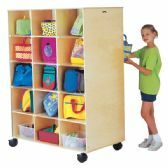 There's no reason your students shouldn't have a place to put away there belongings and distractions. 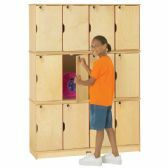 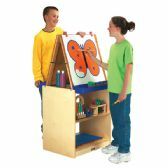 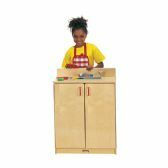 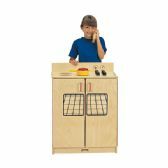 Our wholesale cubbies should encourage students to spend more time learning in the classroom and motivate teachers to enjoy the attention from more focused students.